Gasco Goodhue St-Germain’s mission is to furnish the insurance industry with top quality, specialized legal services, while meeting the specific needs and requirements of each client. Our mission is to be the first firm that comes to mind when you need prompt legal advice and an effective resolution to your legal issues. Founded in 1977, we are based in downtown Montreal. 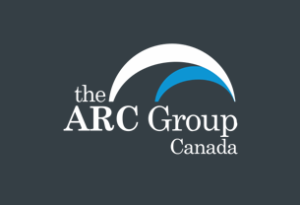 We are proud to be affiliated with the ARC Group Canada, an association of independent law firms from across Canada all representing the insurance industry.